By: Alissa Talamo, Ph. D.
Did you know research shows that 43-65% of students diagnosed with Dyslexia also struggle with math at a level that meets criteria for a Specific Learning Disability in Math? This is in comparison to the general population, where 5-7 % of the population meet criteria for a Specific Math Disability (Dyscalculia – difficulties with number sense, number facts, or calculations). I recently attended a lecture given by Dr. Joanna A. Christodoulou, assistant professor in the Department of Communication Sciences and Disorders at Massachusetts General Hospital and leader of the Brain, Education, and Mind (BEAM) Team in the Center for Health and Rehabilitation Research at MGH. The topic of discussion? How language difficulties can negatively impact math development. How do language difficulties impact math development? It is helpful to have an understanding of typical math development in children. With this information, a parent can monitor their child’s development relative to grade level expectations. Clearly, as a child continues through school, demands to understanding abstract math concepts increases. For example, in middle school, a child will be expected to understand concepts such as place value and changing fractions to percentiles, and when in high school, a child will be expected to understand increasingly complex formulas as well as be able to find different approaches to solve the same math problem. What should I do if I suspect my child has challenges with math? 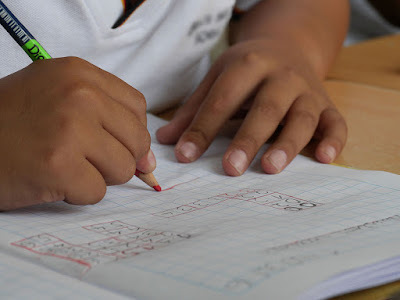 If you suspect your child is struggling to gain math skills, have your child receive an independent comprehensive evaluation so that you understand your child’s areas of cognitive and learning strengths and weaknesses. This evaluation should also include specific, tailored recommendations to address your child’s learning difficulties. What if I am not sure whether my child needs a neuropsychological evaluation? When determining whether an initial neuropsychological evaluation or updated neuropsychological evaluation is needed, parents often choose to start with a consultation. A neuropsychological consultation begins with a review of the child's academic records (e.g., report card, progress reports, prior evaluation reports), followed by a parent meeting, during which concerns and questions are discussed about the child's profile and potential needs. Based on that consultation, the neuropsychologist can offer diagnostic hypotheses and suggestions for next steps, which might include a comprehensive neuropsychological evaluation, work with a transition specialist, or initiation of therapy or tutoring. While a more comprehensive understanding of the child would be gleaned through a full assessment, a consultation is a good place to start when parents need additional help with decision making about first steps. To book a consultation with Dr. Talamo or one of our many other expert neuropsychologists, complete NESCA's online intake form. Indicate "Consultation" and your preferred clinician in the referral line. 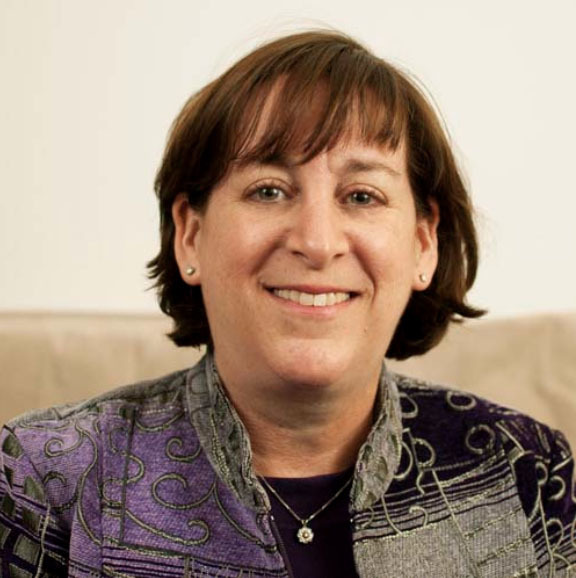 With NESCA since its inception in 2007, Dr. Talamo had previously practiced for many years as a child and adolescent clinical psychologist before completing postdoctoral re-training in pediatric neuropsychology at the Children’s Evaluation Center. After receiving her undergraduate degree from Columbia University, Dr. Talamo earned her doctorate in clinical health psychology from Ferkauf Graduate School of Psychology and the Albert Einstein College of Medicine at Yeshiva University. Dr. Talamo specializes in working with children and adolescents with language-based learning disabilities including dyslexia, attentional disorders and emotional issues. She is also interested in working with highly gifted children.